Yu-Gi-Oh Duel Links Yami Yugi Character Guide. Level Up Rewards List and Duel Reward Cards and How To Unlock Yami Yugi Skills. We also included link to the Best Decks for Yami Yugi and other Duelist you can unlock. 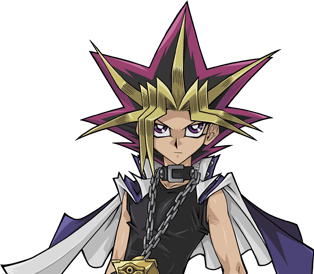 Yu Gi Oh Duel Links Yami Yugi is a Starter Duelist that can be selected at the start of the game. Early on you will learn the Skill Power of Dark, allowing for an easy Fiend or Spellcaster Deck to be built using this character. Yami Yugi Level Rewards: You will earn Skills from leveling the Character you are playing, some skill will unlock at levels 4, 13 and 20. Yami Yugi Drop Rewards: While Dueling there is chance a skill will Drop, some of these skill drops are more common and can be used on all characters in the game. Below we list How To Get Yami Yugi Skills. When you Level Up Yu Gi Oh Duel Link Characters you will Unlock a variety of Rewards. The Higher the Level the better the Rewards, this includes select cards that can only be unlocked through leveling characters. Below we List Rewards for Leveling Up Yami Yugi in Yu Gi Oh Duel Links. 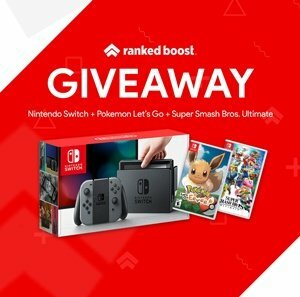 What Are Reward Cards and How Do I Unlock Them? Reward Cards are earned by defeating a legendary duelist, depending on the level of the duelist will determine the type of cards you can earn. You can view all of the Card Rewards below using this Yu Gi Oh Duel Links Yami Yugi Guide. List of Card Rewards you have a chance of earning by winning Level 10-30 Yami Yugi. List of Card Rewards you have a chance of earning by winning Level 40 Yami Yugi.